We are fully aware that our customers need to have full assurance that their suppliers will supply the products as specified, and meet the quality standards required worldwide. 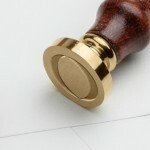 TradeLink International guarantees full traceability of its products entirely complying with the customers' demands. Depending on the product and the region, most of the products are covered by BRC certification, ISO certification, HACCP principles, USDA, CERES and SGS. To ensure our products stand up to your requirements, we don't take anything for granted. Each lot is inspected and analysed by a reputable third party laboratory to ensure the product matches or exceeds the specifications agreed to. Each one of our orders are tracked by our operations staff and weekly updates are sent to our client with information on the progress of the order, shipping information and any issues we foresee, such as delays in the shipping channels or ports. TradeLink International is active in preventative measures to avoid any type of event which may cause quality issues or a delay in the customers supply chain. 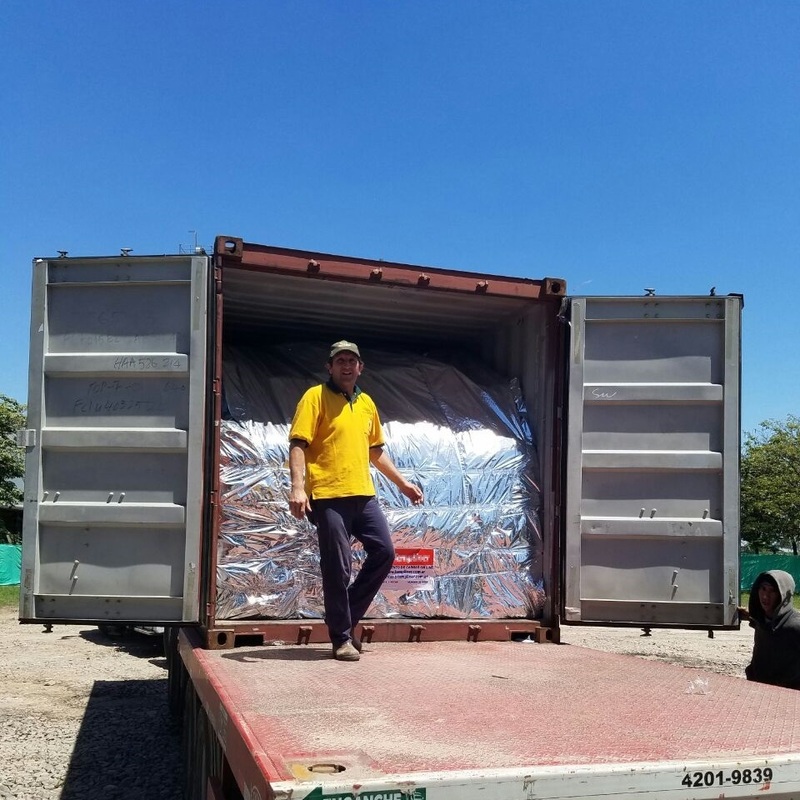 Measures in place before a shipment include fluid communications with growers in their own language (usually Spanish) to ensure our requirements are fully understood as well as regular visits to the farm. Once an order is ready to ship, a final analysis by a third party laboratory is undertaken to check the actual batch that is being shipped matches the specifications and standards accepted by the customer and regulations in the country the product is being shipped to. 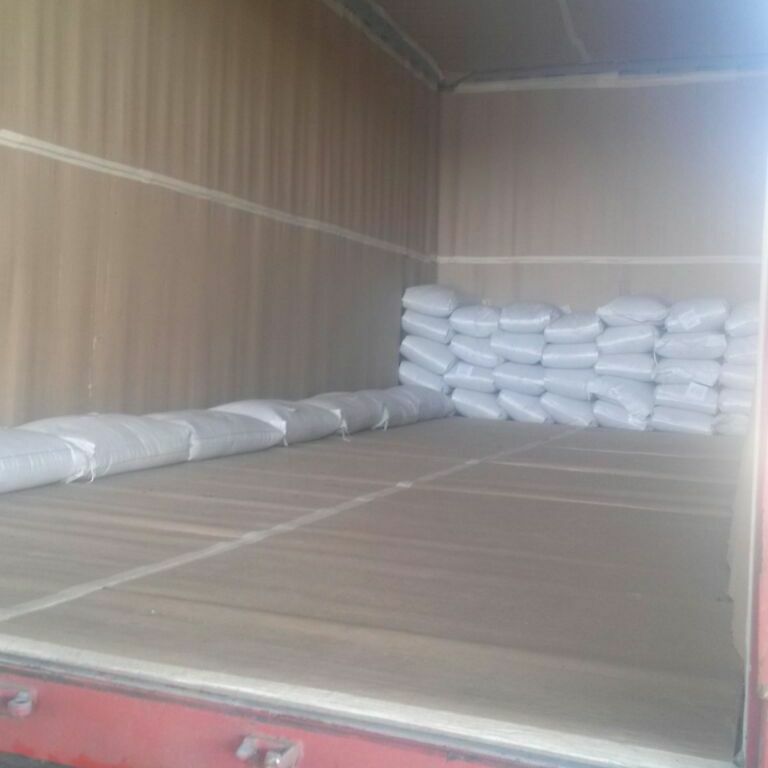 Once in transit extra measures are taken to ensure the quality of the product is in no way affected diminished by the harsh conditions sea-freight containers are sometimes submitted to. 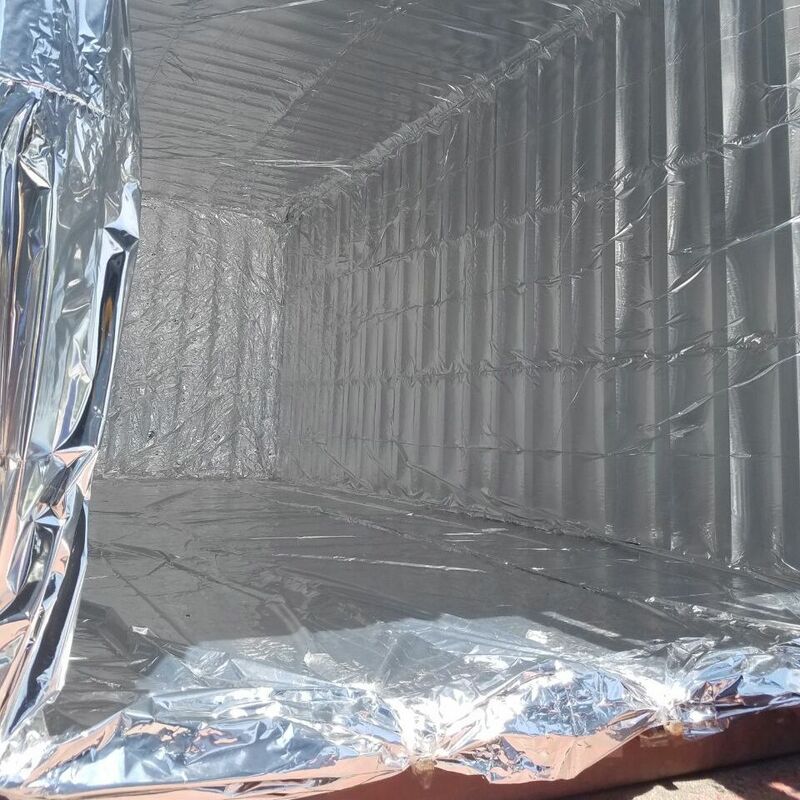 To tackle these potential risks, TradeLink International has started using a special thermal liner for critical shipments or when requested by our customers. Images on this page show one of our many shipments of Chia with this protection in place. For not so critical loads, or when a customer is very price sensitive, TradeLink International will sometimes also use craft paper or cardboard with anti-moisture packs as an alternative. Although some will question the effort and expense we go to to protect our products, we feel it more than pays off with customer satisfaction at stake, and our customers appreciate the extra mile we go to, to ensure the product is shipped in optimum standards of quality. "Thank you very much for the contact and the pictures, it’s rare to see this way of proper shipping by any company, I appreciate it very much and thank you."